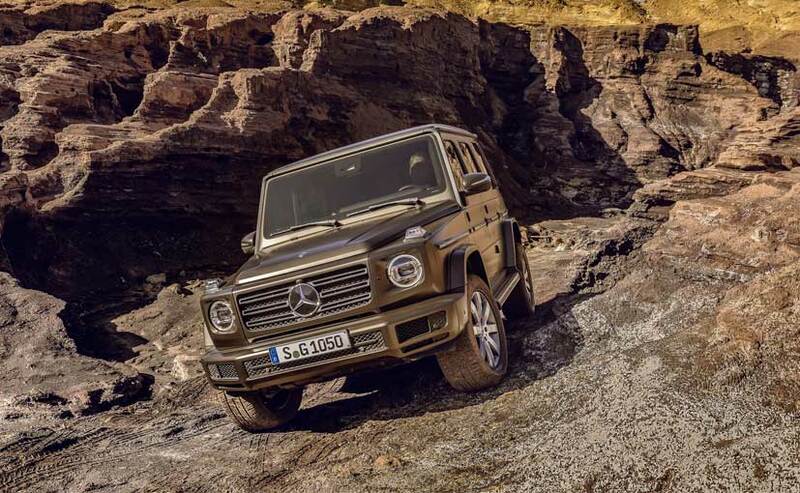 The 2019 Mercedes-Benz G-Class is built on a completely new ladder-on-frame chassis and modern independent front suspension to keep the overall weight low. 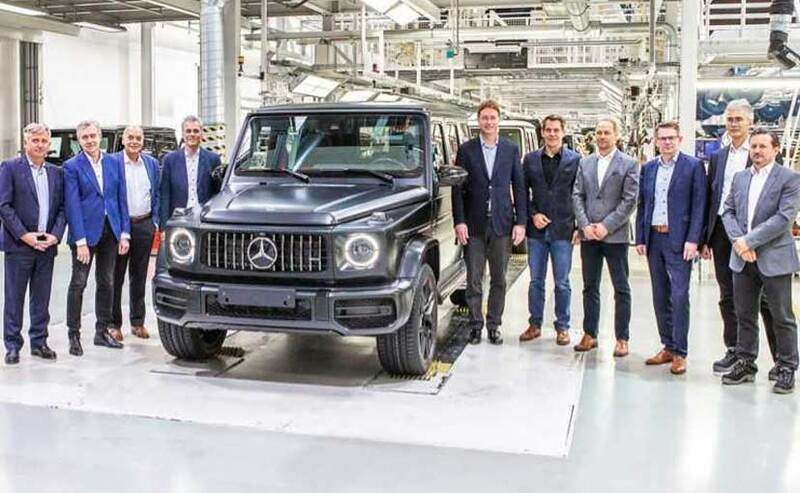 Mercedes-Benz has started the production of the new G-Class at its Magna Steyr plant in Graz, Austria. 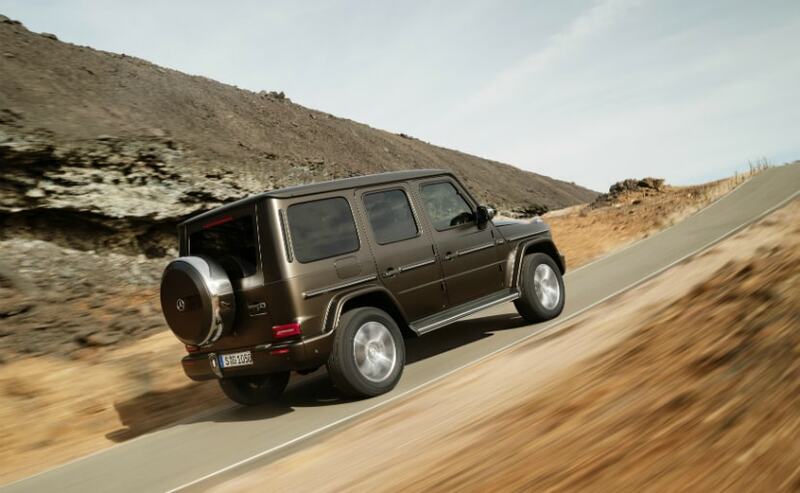 The German carmaker has been manufacturing the G-Class at the Graz plant since 1979, predominantly by hand. The G-Class has gone through some extreme testing at the Graz plant, as it houses prototype workshop and testing along with test track on the local mountain of Graz. Unveiled earlier this year at the Detroit Motor Show, the new generation Mercedes-Benz G-Class is built on a completely new ladder-on-frame chassis and modern independent front suspension to keep the overall weight low. Ola Kallenius, Member of the Board of Management of Daimler AG said, "The new G-Class is raising the bar higher in all relevant areas. Our 'longest-serving' series is therefore perfectly equipped to continue its success story. In short, the new 'G' remains a 'G', only better." Visually, the new Mercedes-Benz G-Class comes with smoother surfaces and redesigned head lamps and tail lamps. The G-Class gets slimmer front blinkers along with a new set of wheels that explains the growth in size. The G-Class grows in size and is 53 mm longer, 121 mm wider and close to 8 mm taller. This translates to more room inside the car as the wheelbase too has gone up by nearly 40 mm. On the inside, the new G-Class gets new cabin design that's both familiar and upscale. The expansive digital display is visually so good to look at, as it neatly extends from behind the steering wheel all the way out to the centre stack. The steering wheel gets the touch-sensitive Touch Control Buttons which moves swiftly. The input options are rounded off by shortcut keys in front of the controller for frequently accessed operating tasks, and by the optional control array for the driving assistance systems above the rotary light switch. The seats are equipped with numerous convenience functions such as Memory function for the driver's seat, seat heating front and rear, and luxury head restraints in the front. The standard audio system features seven loudspeakers and the Burmester surround sound system gets 16 speakers and a 590 watt amplifier with Digital Sound Processing. At heart of the new G-Class is the tried and tested 4.0-litre turbocharged V8 AMG engine that churns out 415 bhp of max power and 610 Nm of peak torque. The engine comes mated to a 9-speed automatic transmission as standard. It also gets a G63 AMG variant with the same engine but with tuned up power of 603 bhp and 700 Nm. Reports suggest that this is the same version which will come to India later this year. Since 1979, Mercedes-Benz has manufactured close to 300,000 vehicles at the Graz plant. 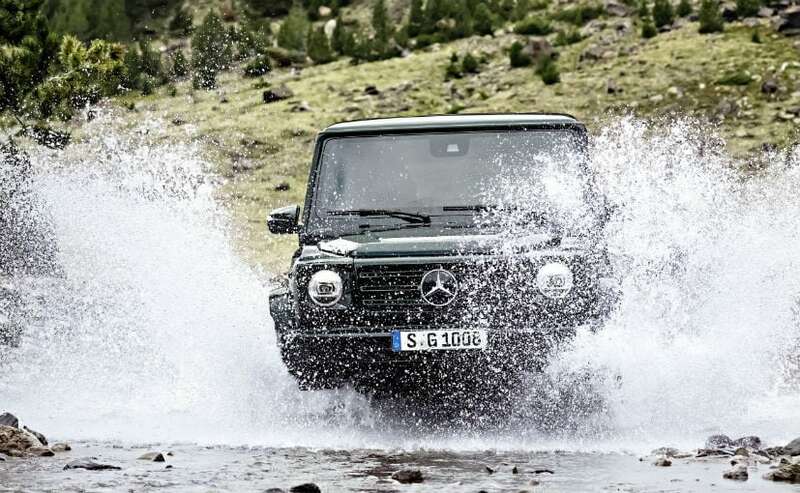 The G-Class has always been a popular product, but it was since 2012, that it has established a sales record. In 2017, the G-Class achieved a new sales record with over 22,000 units sold in a year. The most important sales markets for the G-Class were the USA and Germany in 2017. Bajaj Pulsar 150 is gaining popularity. Find all the details here.